A short drive into the hill country from Austin, you’ll find Marble Falls. A quaint little Hill Country town, Marble Falls offers close proximity to the urban life of Austin and San Antonio while capturing the rural appeal of a Texas lake town. Whether you’re a long-time resident or a relatively new transplant, Marble Falls has a little bit of something for everyone. When you’re ready to have your home built or renovated (or you’re looking to add a custom outdoor kitchen or metal building), don’t hire some contractor from the city. Hire a genuine Marble Falls General Contractor, like CMW General Contracting. We build custom solutions for your property and would love to help turn your current place into the home of your dreams. 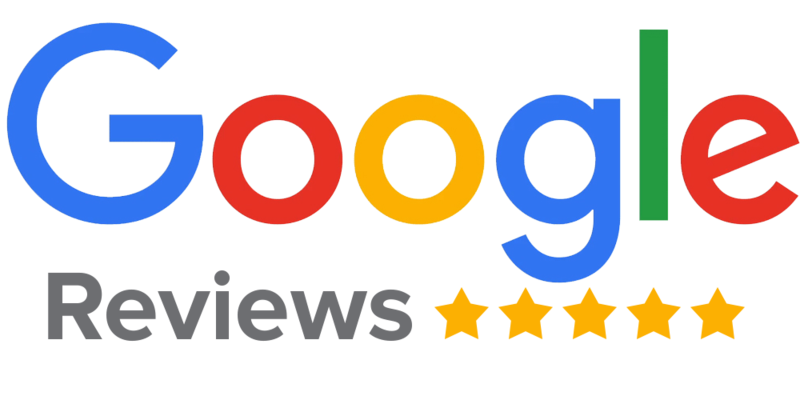 Let CMW be your go-to Marble Falls General Contractor! Sometimes you can’t find the perfect home for you and your family on the market. When that happens, consider using a Marble Falls Custom Home Builder like CMW General Contractors. 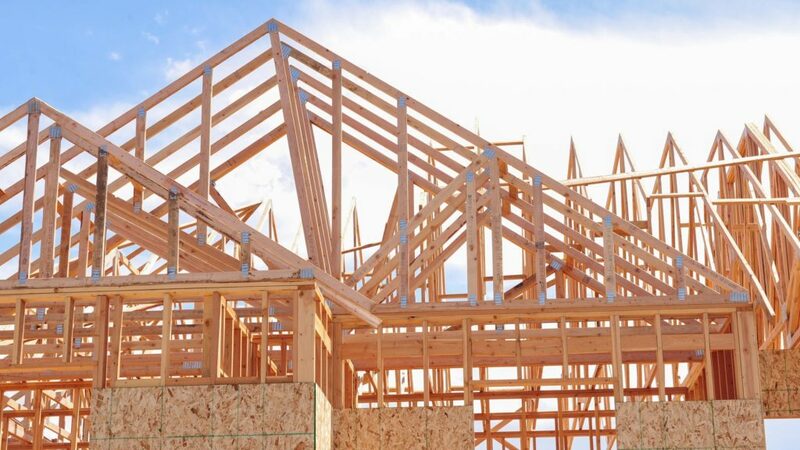 We specialize in developing custom plans, styles and layouts for new home builds. No matter what your style, preferences or needs, we’ll design and create the dream of your home right here on your very own lot. 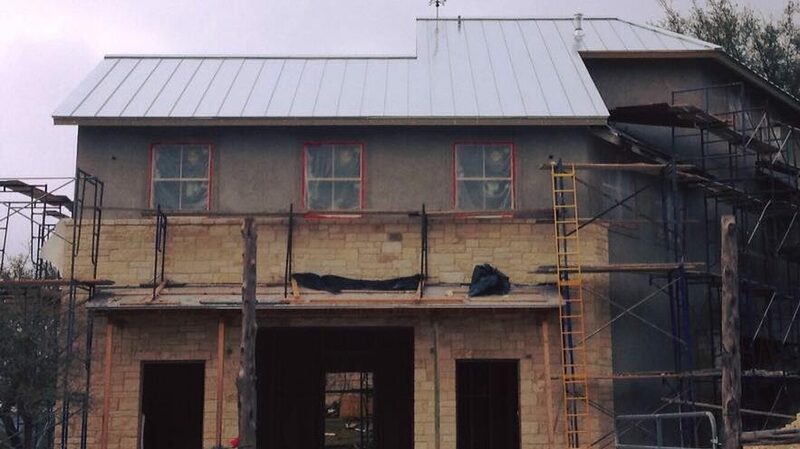 If you love your home, but not every single part of it, you may be in need of CMW General Contractors to come in and be your Marble Falls Home Remodeling Contractor. We offer a wide variety of services, including whole home remodels, renovations, additions, expansions, room conversions, enclosures and much more. We’re especially adept at kitchen remodels and bathroom remodels in Marble Falls. Let us update your home today! Out here, you need good fences. Whether you’re trying to keep something out, keep something in, or just add a decorative boundary around your property, CMW General Contractors is your Marble Falls Custom Fence Builder. 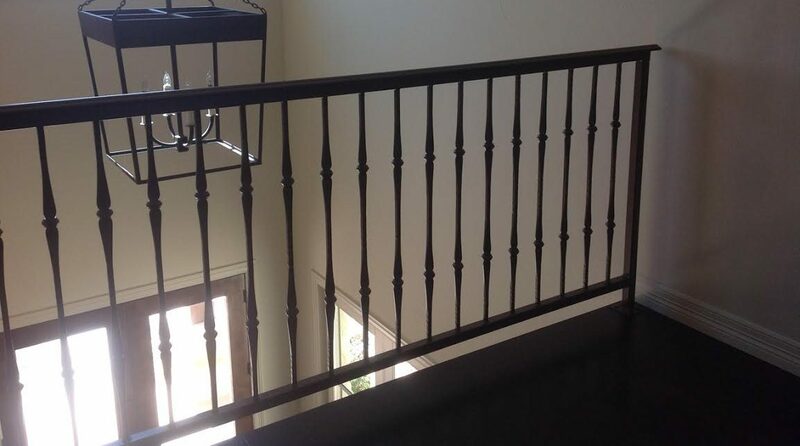 We offer custom fences, gates and rails in all types of materials. We’re especially skillful at metal pipe and wrought-iron fences, but also offer privacy fences, panel fences, wire fences, iron hand/safety rails and much more. It seems like out here in the Hill Country, nearly everything is built with stone to some degree. If you want to add a custom stone look to your home or property, call on the experts here at CMW. 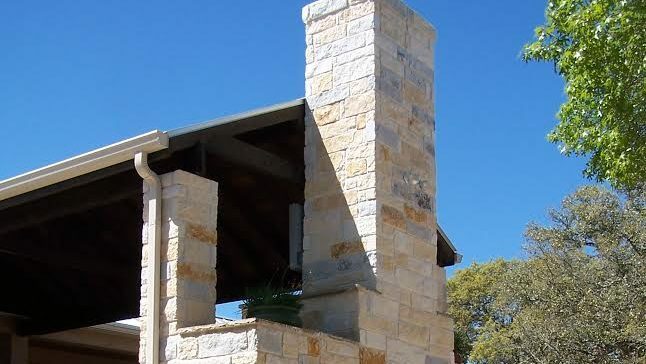 We’re Marble Falls Masonry experts. We’ll add limestone siding to your home, build you a custom stone entryway to your property, add a stone patio to your backyard or erect a beautiful limestone block fence around your yard. Call CMW today! If you’ve noticed the architecture styles of the area, you’ve probably noticed that metal buildings aren’t just for animals anymore. These days, we can build just about any structure with a metal frame. 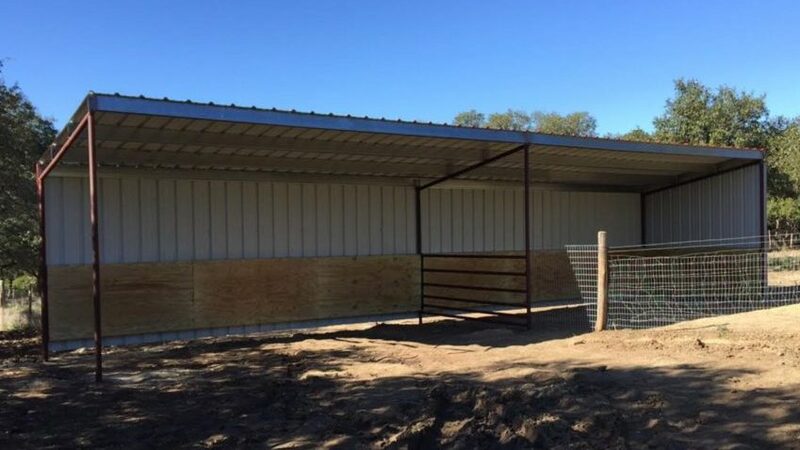 CMW is a Marble Falls Metal Building Contractor that specializes in developing custom metal buildings for new homes, warehouses, shops, carports, barns and much more. Around these parts, we enjoy spending time outdoors. 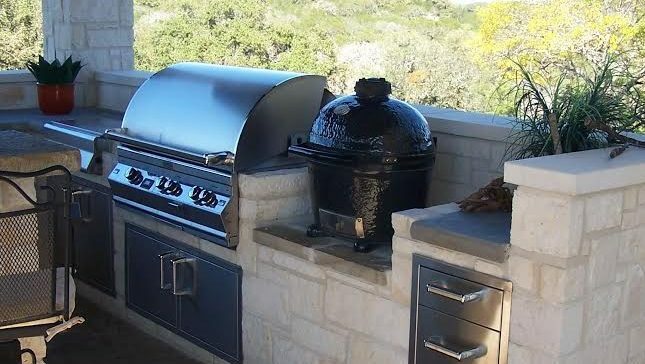 If you love being outside, but don’t have a perfect area to do it, let CMW build you a custom Marble Falls Outdoor Kitchen. We’ll develop an outdoor area that’s perfect for hosting your friends, relaxing in the afternoons, grilling for the big game or lounging on a lazy Sunday. Marble Falls, Horseshoe Bay, Burnet, Spicewood, Meadowlakes, Smithwick, and much more. 78611, 78654, 78657, 78669, and much more.